NEW: Anatole Lebreton - Cornaline! Thread: NEW: Anatole Lebreton - Cornaline! "In the morning, it’s a sun salutation, a barefoot Empress in an exotic garden caressing the blooming ylang ylang. In the evening, it’s an Argentine tango, an aphrodisiac delicacy, fiery and terribly sensual. Do you hear the fortuneteller, the whispers of the nymphet “come, come and taste the fruits of the secret garden.”? Will you succumb to the temptation?" - a note from the brand. Cornaline was launched in 2018. The nose behind this fragrance is Anatole Lebreton. 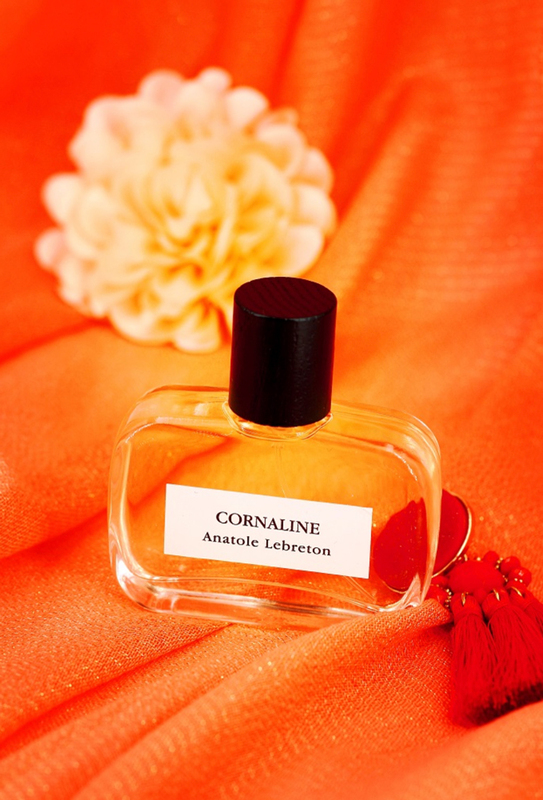 Re: NEW: Anatole Lebreton - Cornaline! I love Grimoire from this line.